The millennial generation is taking the workforce by storm. So how can seasoned marketers better get along with their younger counterparts? 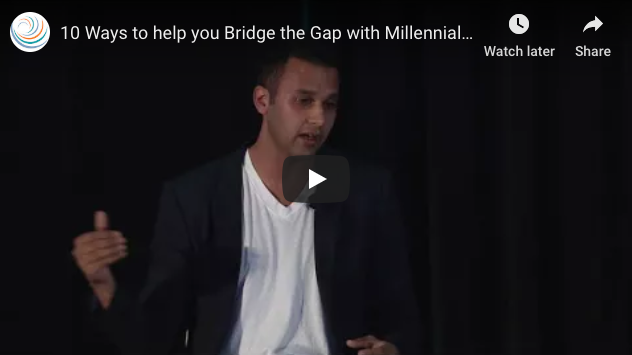 In a candid, quick fire discussion, find out what millennial marketers want you to know about them, and learn 10 ways in which you can to work together better to harness strengths across generations. Presentation by AJ Agrawal, Founder, Verma Media, at Circulate 2017.